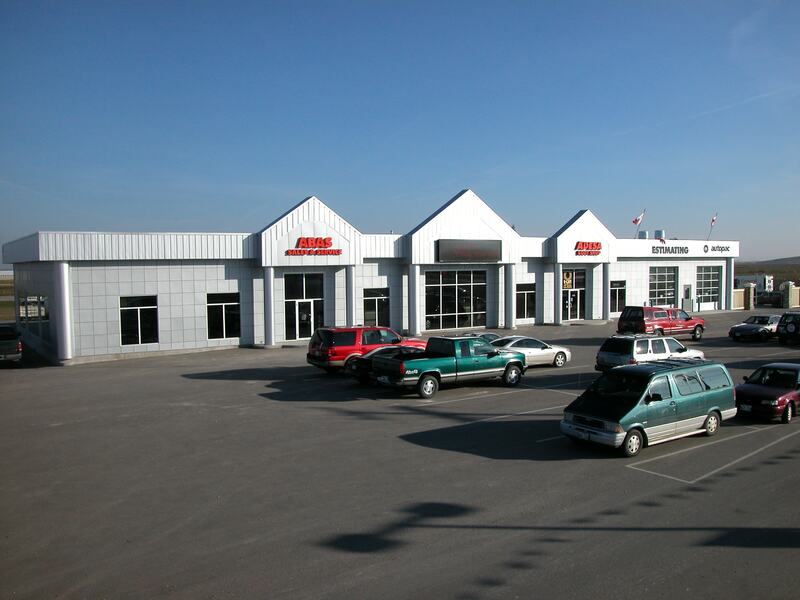 Abas Auto is a car dealership and repair facility just north of Winnipeg. They specialize in auto sales, mechanical/ service and MPI/ autobody/ glass claims. The dealership provides a comfortable and relaxing one stop auto shop. The specially designed three roof-pitched front entrances, draws one’s attention to the various services offered at Abas Auto/ Esso. In addition to the 16,140 sq. ft. structure, a 746 sq.ft. mezzanine was constructed for extra space.